Online ordering menu for Tacos California. 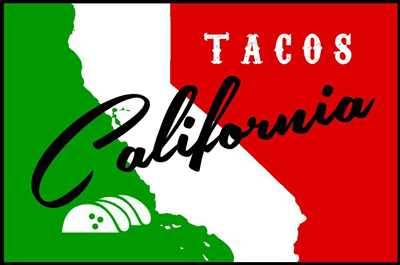 Come try Mexican cuisine here at Tacos California such as our tortas, quesadillas, nachos, and tacos! We're located between Broad Street and I-95 on League Street. We're near Palumbo Recreation Center. Order online for carryout or delivery!